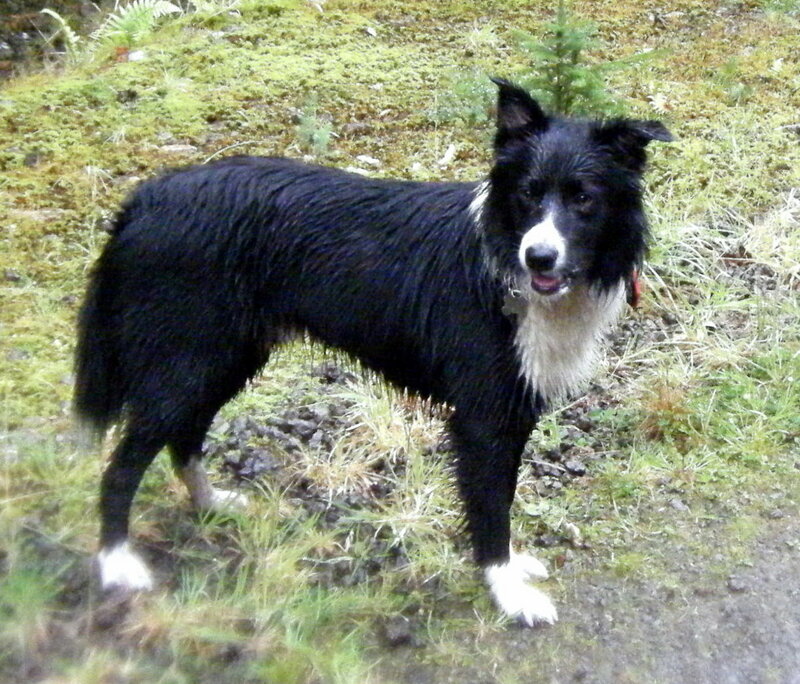 A warm welcome to a new pack member – Jura. He couldn’t have been any better- super friendly, loved the walk and travelled really well. He is only with me for 10 days as he is on holiday just now in Bearsden, but already I wish it was longer! A very wet walk today with Holly & Ivy, Jude, Monty, Jura and Rudi. Poor Rudi hated the rain and started shivering within 5 minutes. He spent the next 25 minutes inside my jacket, which he had NO problem with. He was looking regally down at the rest of the pack, while getting carried along…….things that I do!! PS I did buy a new camera, but after the rain today, I think I should have bought an underwater one! !